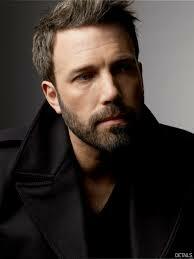 Ben Affleck looks tired. And a little fed up. Usually in sweary, relaxed manner, he’s tense when we meet. And slightly anxious. It’s not been a great few weeks for him. After Harvey Weinstein was accused of multiple accounts of sexual assault, Affleck found himself caught up in the storm, with accusations of harassment thrown his direction.